In 2003, Stivers was appointed to the 16th District seat in the Ohio Senate to fill out the term of Priscilla Mead. He was successfully elected to the seat in 2004. 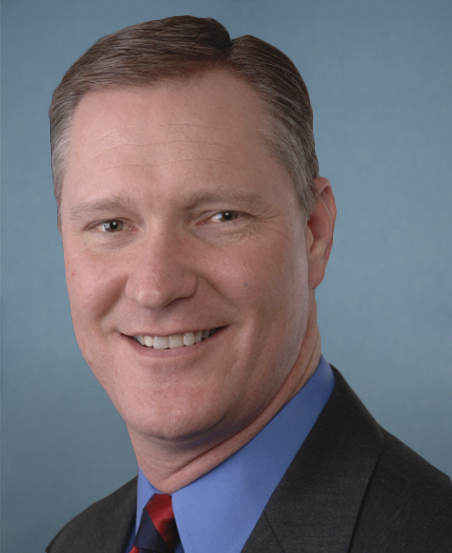 Stivers current term expires in December 2008. He is eligible to run for another four-year term. Stivers earned a bachelor of arts degree in 1989 and a Master of Business Administration degree in 1996 from Ohio State University. From 1999 to 2003, Stivers served as a member of the Ohio Public Works Commission. Stivers was the sponsor of the comprehensive tort reform bill which was enacted in 2004. He has private sector experience in Financial services. Stivers was called to active duty while serving in the Ohio Senate and was deployed to the Persian Gulf and served as a battalion commander in the US Army during Operation Iraqi Freedom in 2005. 03/10/2020 OH District 15 - R Primary ?? ?